The hunt for a new chief executive began after the RBI refused another term to the incumbent Rana Kapoor citing "serious lapses" in governance and a "poor compliance culture" at the bank. 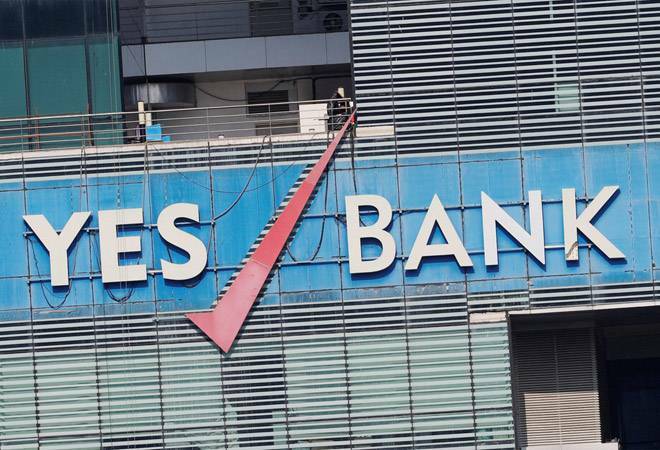 The Yes Bank Board did not name a replacement for its outgoing Managing Director and Chief Executive Officer Rana Kapoor yet again after its board of directors met on Thursday. The private sector lender, however, assured that it is on track to appoint the new MD and CEO within the deadline set by the Reserve Bank of India. In a regulatory filing after the board meeting, Yes Bank said its Search and Selection Committee (SSC) has discussed and deliberated on the final shortlisted external and internal candidates "post their comprehensive interviews and assessment". A decision on the next MD and CEO of Yes Bank will be taken at the next meeting of the bank's board. "The final recommendation will be submitted to the Reserve Bank of India by the Board of Directors post their next meeting scheduled on January 9, 2019," the statement further said. The hunt for a new chief executive began after the RBI refused another term to the incumbent Rana Kapoor citing "serious lapses" in governance and a "poor compliance culture" at the bank. The central bank had asked Yes Bank to appoint a successor to Kapoor by February 1, 2019. In a BSE filing on September 19, the lender had said it has been intimated by the RBI on September 17 that Kapoor might continue as the MD and CEO till January 31, 2019, but did not disclose any further details on the RBI's communication. Meanwhile, the Yes Bank finalised the recommendation for the position of the Non-Executive Part-Time today. The bank, however, did not disclose the names suggested by its Nomination & Remuneration Committee (NR&C). The recommendation will be forwarded to the RBI for requisite approvals, Yes Bank said. Additionally, two new additional directors on the Yes Bank board - TS Vijayan and Uttam Prakash - attended their first meeting. The board now has eight members, and one vacancy. "The N&RC has also evaluated profiles for Additional Directors especially with Information Technology Expertise, to lead the Bank's IT Strategy Committee. The N&RC will finalise the same shortly, after requisite due diligence," Yes Bank added.